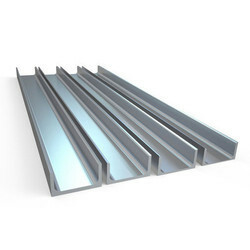 With the immense domain expertise, we are supplying and trading wide range of Structural Steel Channels widely used as a structural support in construction work. We are offering Z Channel to our client. Our range of channel is flawlessly designed to meet the multifarious requirements and applications of different industries. Available in different specifications, these are acclaimed for dimensional accuracy, corrosion resistance, durability. These can be customized as per the requirements of our clients. 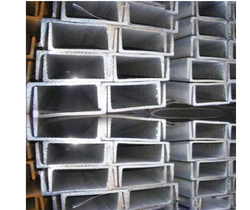 Steel ChannelsWe have marked a distinct and dynamic position in the market by providing a high quality array of Steel Channel.The offered channel is widely used in number of construction sites and heavy duty industries.